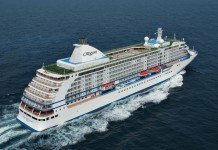 After 18 months in its Nordic heartland from its christening earlier this year, Viking Ocean Cruises will expand its network across the Atlantic Ocean to North America & the Caribbean for the 2016/17 winter, confirming it will deploy the Viking Star to San Juan, Puerto Rico. 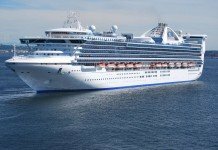 The 930-passenger ship will spend five months in the region, arriving on October 28, 2016. 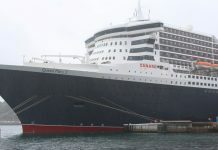 Five new itineraries have been introduced including the initial Transatlantic voyage which will take it from its current home in Bergen, Norway to Montreal, Canada. 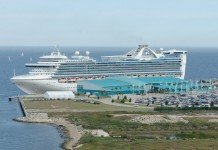 The 15-day journey departs on 18 September 2016 will visit the Shetland Islands, Faroe Islands, Iceland, Greenland and Quebec before arriving in Montreal. 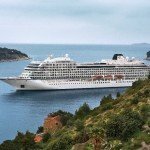 After a 13-day itinerary from Montreal to New York and a 15-day sailing to Puerto Rico, the Viking Star will begin regular 11-day rotations of the Lesser Antilles. 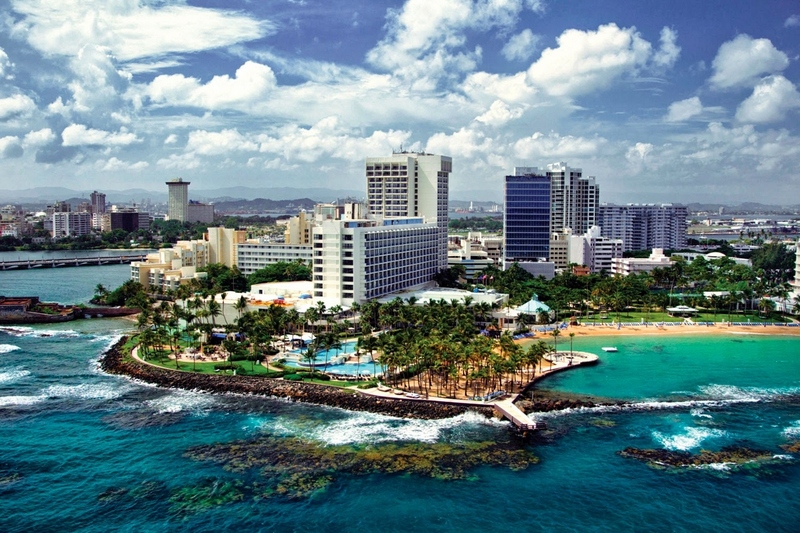 Ports of call will include Tortola, Antigua, St Lucia, Barbados, Guadeloupe, St Kitts, St Martin and St Thomas. 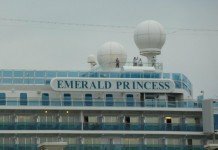 The cruise will operate multiple times through to 15 February 2017 before the ship begins its return 18-day voyage back to Europe and its next home in Barcelona. 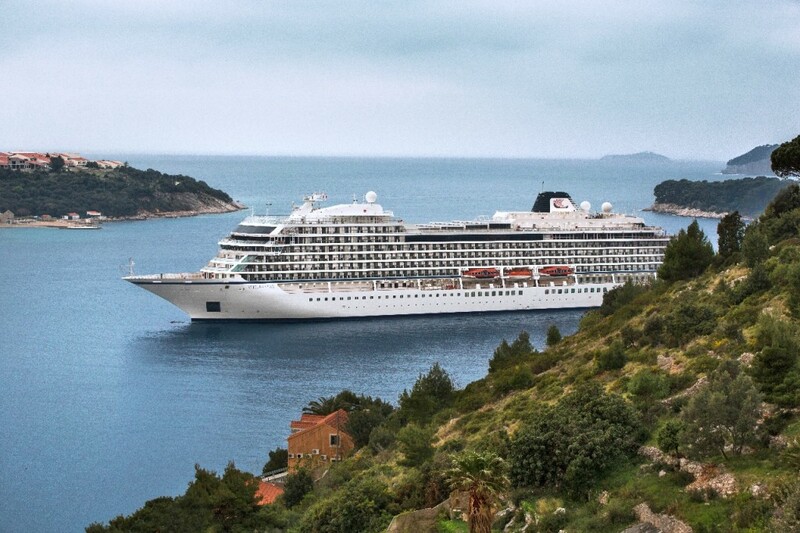 “We launched our ocean cruises in Europe earlier this year, and just as the Viking explorers before us, we are now looking across the Atlantic for new discoveries,” Viking Ocean Cruises Founder and Chairman Torstein Hagen said. 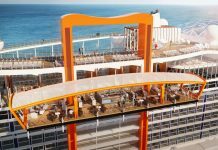 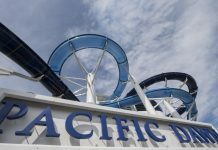 “Our new itineraries in North America and the Caribbean will offer travelers experiences that broaden their horizons both on and off the ship”. 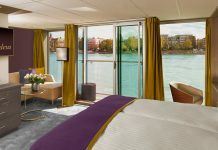 For guests onboard, a choice of five stateroom categories start with a 25 square metre and range through to the 108 square metre Explorer Suites. 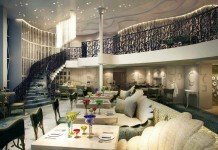 Food & Beverage options include a main dining room, the World Cafe, Manfredi’s Italian, The Pool Grill and the Kitchen Table. 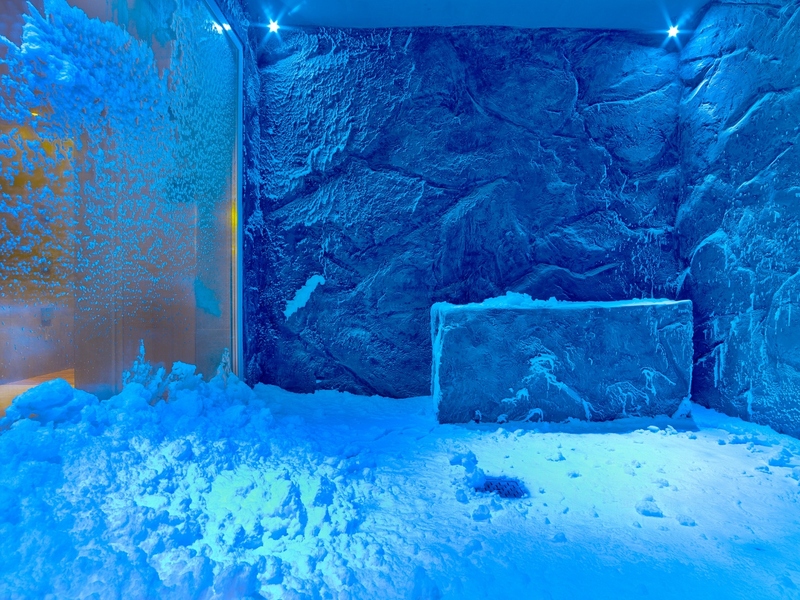 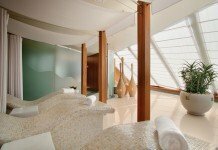 Further facilities include two pools, Mamsen’s gourmet deli, Wintergarden relaxation room and even a Snow Grotto, which features as part of the LivNordic Spa and sees guests gently pattered with snowflakes drifting down from the ceiling via chilled air. 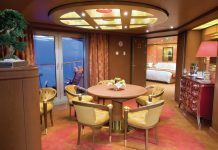 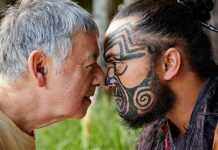 An introductory two-for-one special offer has been released to celebrate Viking’s new Caribbean season, with itineraries starting from US$2,999 per couple twin share.